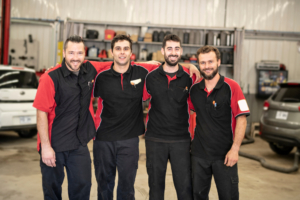 We’ve been dedicated to providing outstanding personal service for over 60 years. 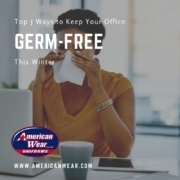 And recently, American Wear made a big announcement that exemplifies our dedication to that service—and will even expand it. 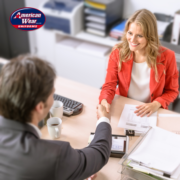 In April, American Wear became an affiliate member of Apparel Services Network (ASN), an industry leader in image apparel national account service programs. This is a monumental development for American Wear; it allows us to continue providing outstanding, localized and personalized service, while also expanding our national reach. National account coverage with localized attention and nationalized reporting systems. 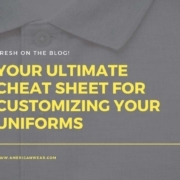 ASN’s affiliate members include major uniform and image apparel companies like U.S. Linen and Uniform, Ace ImageWear, and Arrow Uniform. 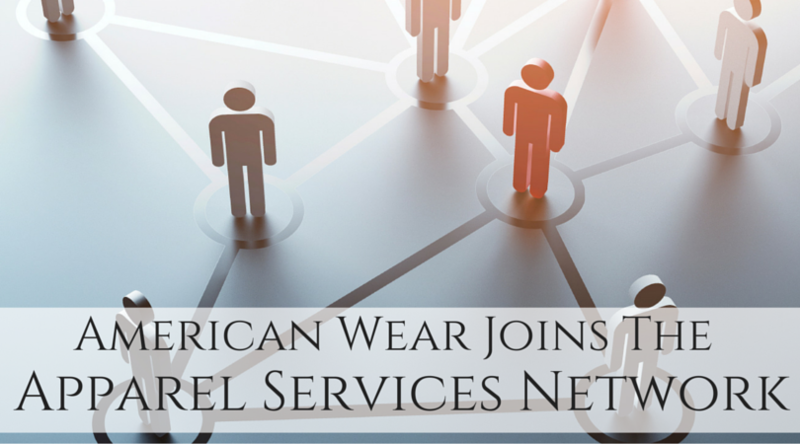 American Wear is proud to join this prestigious network and will align well with ASN’s other affiliates. Apparel Service Network’s other advantages include 24-hour inquiry response times, continuous garment upgrades, centralized billing, and a host of others. Visit ApparelServicesNetwork.com for a full list of the benefits and services. 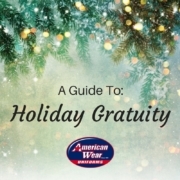 At American Wear, we’re elated to have found a way to expand our national reach while still providing the outstanding personal service we’re known for. 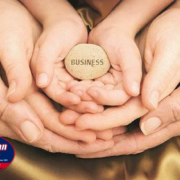 We will always be a family-owned and operated company, and it’s important that we keep finding ways to improve how we serve our customers, while staying true to our core values. ASN gives us the opportunity to do that. 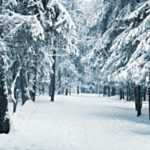 Subscribe to our free newsletter to get the latest articles! 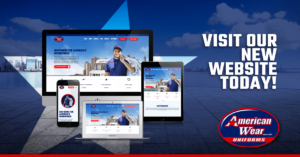 February 4, 2019Explore Our New Website!